BANANA SPLIT COOKIE CUPS — Miniature sugar cookie cups are filled with all of your favorite banana split toppings in this fun dessert! Every once in a while, I convince my kids I’m brilliant. 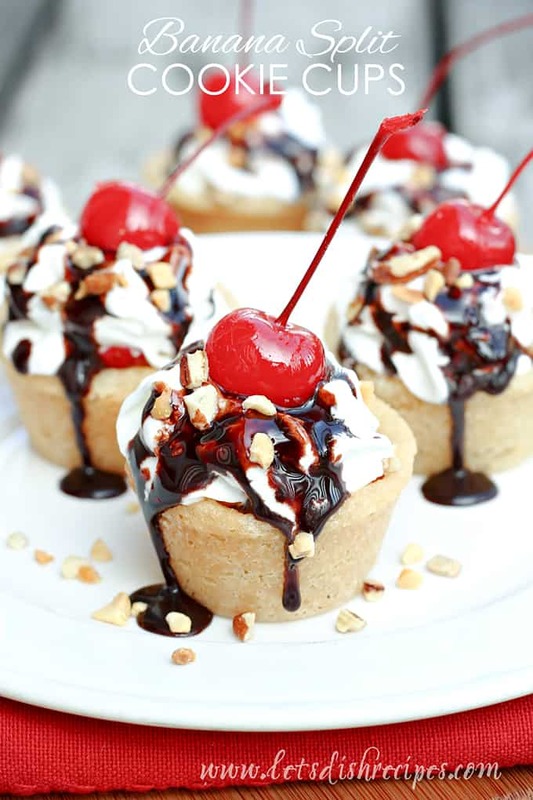 Take these Banana Split Cookie Cups, for example. Not only were my kids thoroughly impressed, these fun little dessert cups are the perfect way to celebrate the start of summer. These cookie cups everything you’d get with a traditional banana split, minus the ice cream–and it’s all packed into a fun little package! My family loved these–they consumed 2 dozen in one sitting! Granted I live in a house full of boys (and I did help by eating my fair share), but still, that doesn’t happen with everything I make. There are so many ways you could adapt this recipe. 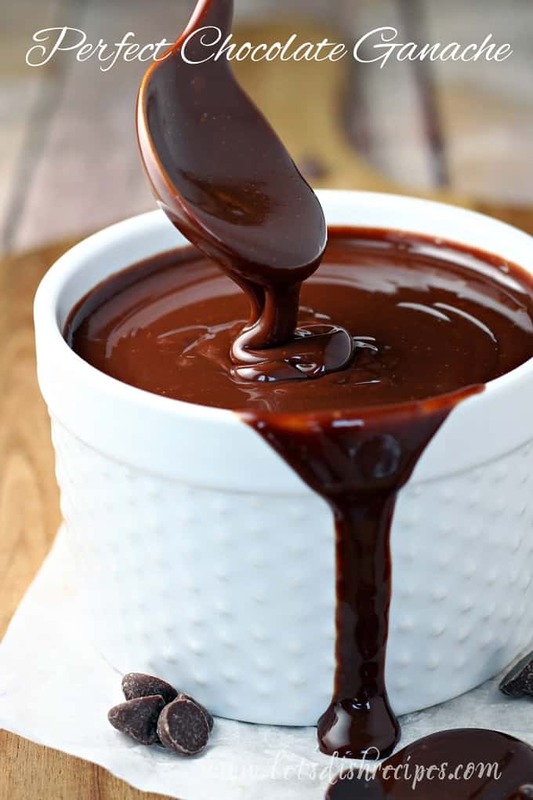 Try adding caramel sauce, use mini chocolate chips in place of nuts, or substitute strawberry topping in place of fresh strawberries. My only advice: eat these as soon as you make them. They don’t keep well–the bananas turn brown and the whipped cream deflates. But really, eating them quickly probably won’t be an issue. 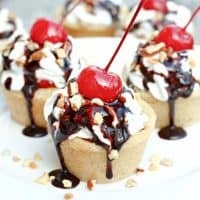 Be sure to save this Banana Split Cookie Cups recipe to your favorite Pinterest board for later. Miniature sugar cookie cups are filled with all of your favorite banana split toppings in this fun dessert! Preheat oven to 350 degrees. Grease a miniature muffin tin with non-stick cooking spray. Roll cookie dough into 1-inch balls and place in muffin cups. Bake for 8-12 minutes, or until just golden brown. The dough should fall in the center to form a miniature tart shell. If necessary, tap dough down with the back of a spoon to form the shell. Let cookie shells cool in the pan for about 10 minutes. Carefully loosen the cookies by running a sharp knife around the edges of the muffin cups, then remove to a wire rack to cool completely. Slice bananas into 1/4 inch slices and place one slice in the bottom of each cookie cup. Stop with a few pieces of pineapple and diced strawberry. 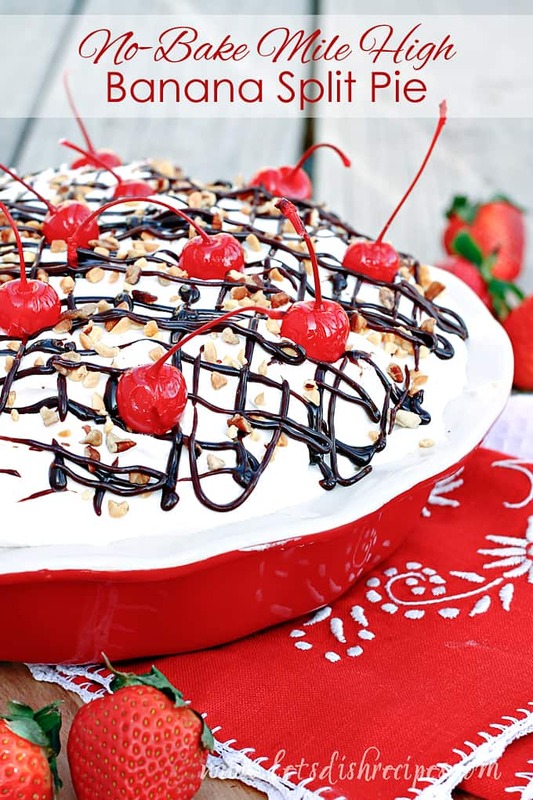 Top with whipped cream, chocolate syrup, nuts and a maraschino cherry. I like mini desserts and these would be good for my summer party. Thanks! This sounds delicious! Super cute. I would love some of these right now. Perfect sweetness happening here, can’t wait to take a bite! YUM! 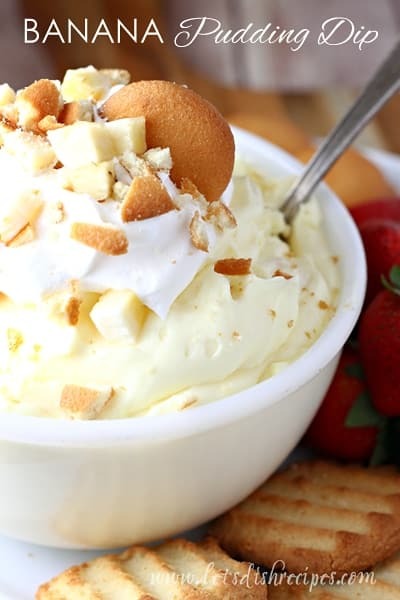 Sound like the perfect treat for me to make for our Memorial Day party! Thanks for sharing!